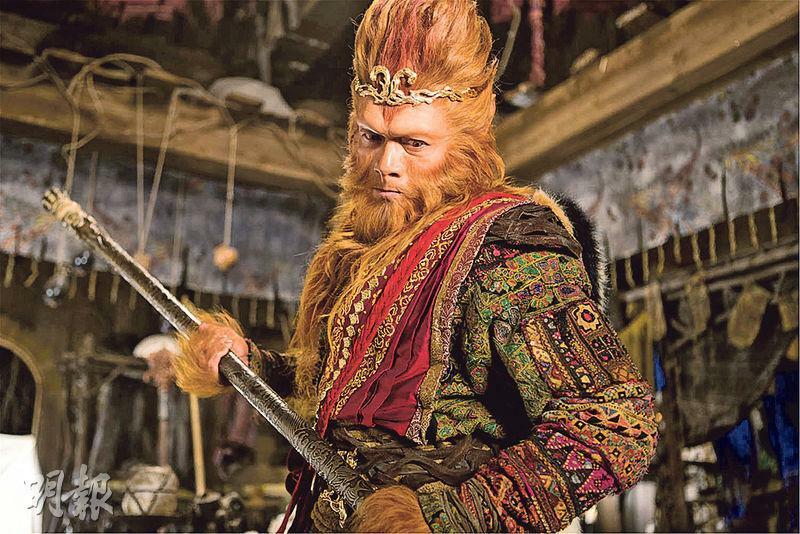 The Aaron Kwok Fu Sing, Gong Li, Law Chung Him starred Year of the Monkey Lunar New Year film THE MONKEY KING 2 (SAI YAU GEI ji SUEN NG HUNG SAM DA BAK GWUT JING)'s film company invested in 100 global limited edition Pretty Monkey King Sun Wukong 1:1 scale wax statues that will be placed in China, Hong Kong and Taiwan cinemas for promotion. 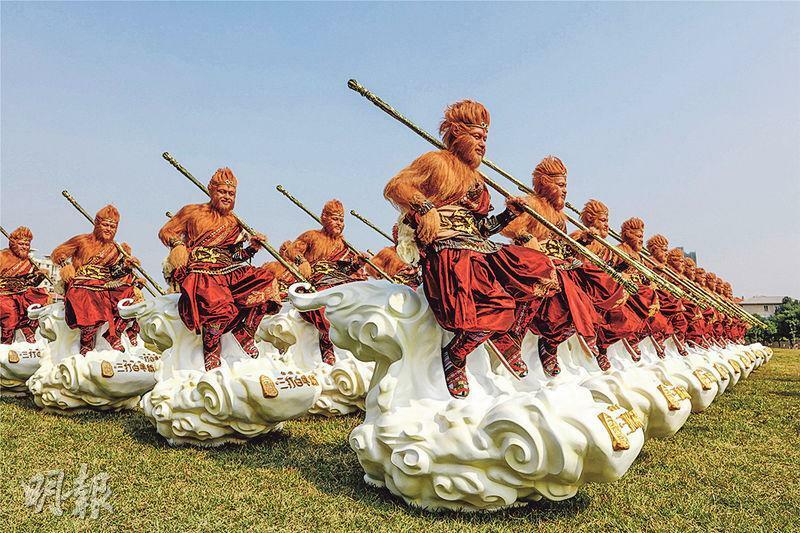 The film company said that every statue would carry the magic staff on a cloud. Another Lunar New Year film, the Stephen Chow Sing Chi directed MERMAID, due to Taiwan's 10 Mainland film quota was unable to "land" in Taiwan after barely missing out. Taiwan star Show Lo (Law Chi Cheung) through his manager said, "It's a little regrettable, I of course hope Taiwan fans will have the chance to see the film that I have put a lot of preparation into!"